We have been receiving a record-number of ransomware inquiries from local businesses around the East Texas area. The attacks have the potential to shutdown businesses for days or even destroy a business altogether. 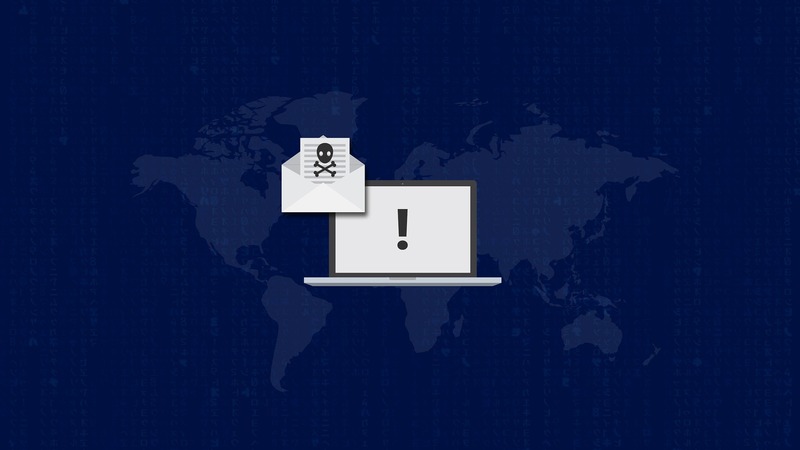 Ransomware spreads through email attachments and bad software downloads like a normal virus, but unlike a regular virus that just tries to spy on you or delete your files, ransomware locks you out of all your files using a complex password that only the hackers have. Ransomware is also increasingly locking companies out of their local backups which makes recovering from an attack much more difficult. The more sophisticated ransomware viruses are even getting clever about when they attack businesses. Instead of triggering immediately once they get on one of your computers, they will spread silently to all the computers in your business and then only start locking down files at the end of the workweek so they have time to lock everything down over the weekend. Worse, while many viruses are created by hackers just to see what damage they can do, ransomware has become a business in itself. Once your files are encrypted by an unguessable password, the hackers will pop up a intimidating screen demanding payment to get your files back. They usually want to be paid in Bitcoin, the online-only digital currency, and the ransom demand for files usually starts around $10,000. For large organizations like hospitals, that asking price sometimes extends into the millions of dollars. Have a comprehensive on-site and off-site backup plan. The quickest and most cost effective way to deal with ransomware is to have the luxury of being able to restore your files yourself instead of paying the hackers thousands of dollars to do so. This requires your company to keep daily backups that are stored where the ransomware can’t reach them. Have quality anti-virus software running on all your computers. At the end of the day, ransomware are just scarier, more damaging form of the viruses that have targeted computer users for decades. 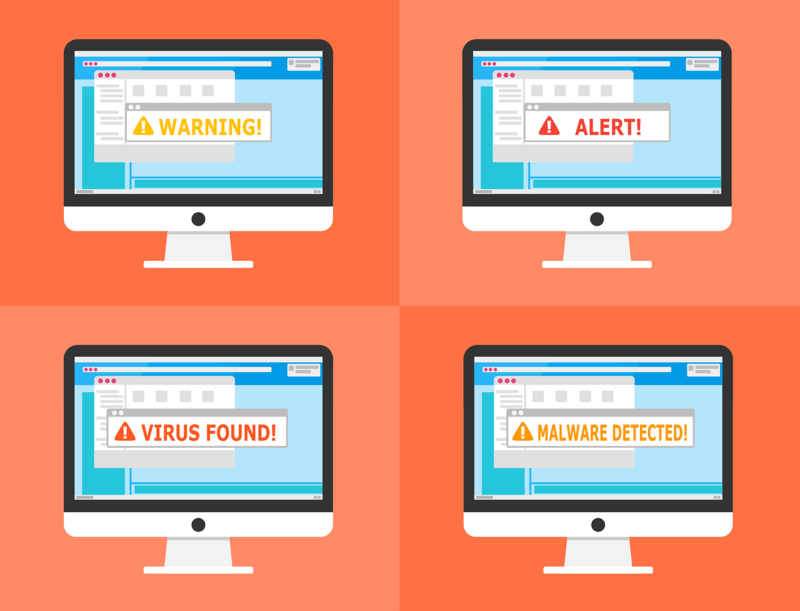 Even the best anti-virus program won’t catch everything, which is why backups are still important, but they will help make sure your business can fend off most ransomware attacks before they even start. Be careful about opening email attachments from unknown sources. Always use strong passwords and use a standalone password manager instead of storing passwords in your browser. 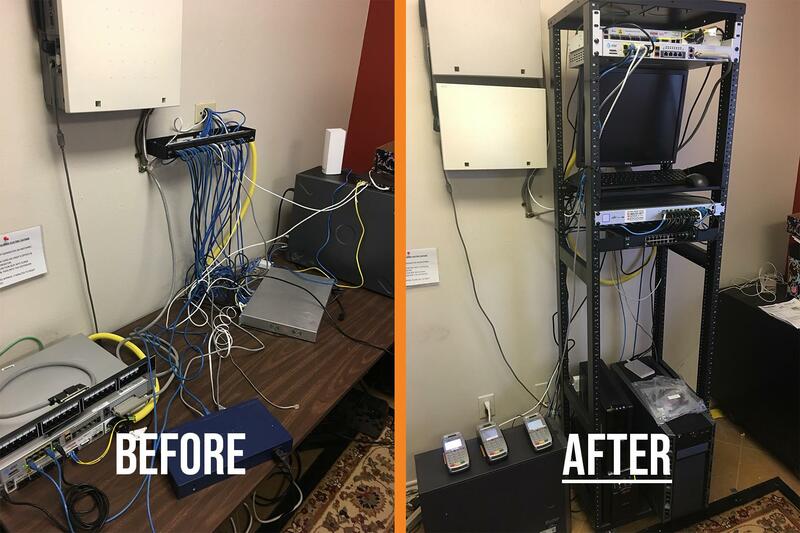 An often-overlooked aspect of cabling is the organization. Many see organizing cables as simply an aesthetic decision, but there are actually large technical benefits to ensuring that your cables are organized in an efficient manner. Everything is connected. Servers, computers, home security systems, nearly everything has some sort of cable or cables that require proper organization. For example, if you decide to have an adjustment to your technology, it will be largely beneficial for any tech to know which cable goes to what output. Disorganization can slow the troubleshooting process down significantly. If that happens, then you may pay the cost with a longer repair time. Another essential benefit of structuring your cables is that of safety. Oftentimes, wires and cables need to go across long strips of area that the general public may need to walk along. If that is the case, it’s important to consult professional cablers to ensure that there are not any hazards that could end up costing you or your business. Lastly, aesthetic benefits can greatly improve the way your customers see your business. If you were to walk into Walmart with cables hanging from the ceilings and disorganized cables running from the checkouts, you would probably not want to bring your family there. Not just because of safety reasons. But because it appears that the business does not take organization into consideration to offer a pleasant experience. In conclusion, structured cabling is one of the most important aspects of technology. Yes, it’s important for your machines to work, but it’s also important for them to be safe, and allow at a glance those to reduce the time spent fixing the proper cable and not sorting through a jungle in order to find the issue. Unfortunately, it seems that the latter is typically the case. It’s easier to start now than to start later. Don’t wait. 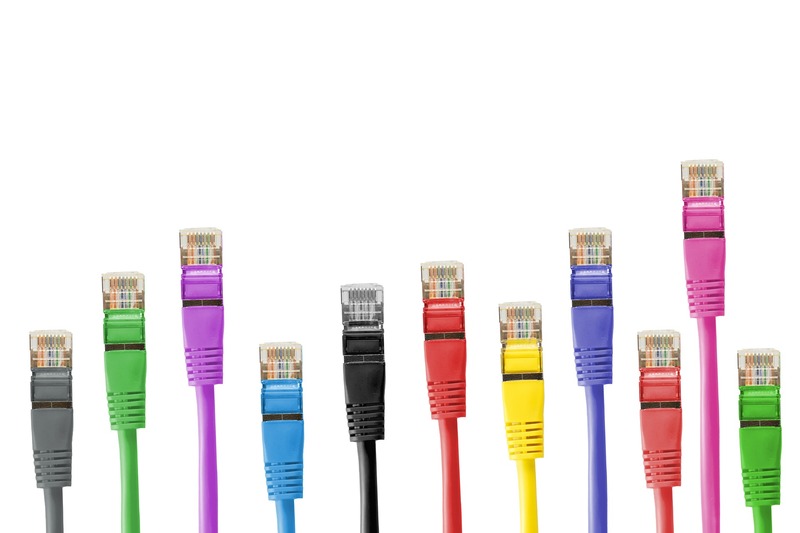 Get in touch with our cabling experts today. No matter, your business can always improve its tech performance. Granted, it can occasionally be a pricey endeavor but it doesn’t always have to be. There are tweaks that you can do yourself before calling a professional. 1. Check your website speed. There are free ways to check your connection speed to the internet to make sure your business is getting what it’s paying for. We recommend going to the website: https://fast.com. You will need to call your Internet Service Provider and let them know what your ISP speed you’re paying for vs. how much you are getting. You will have more room for negotiation and will be able to sometimes even get a discount at a higher speed. Your results may vary. 2. Utilize a VoIP phone system and install Slack. Quality communication is key to any sized business. And oftentimes, miscommunication can lead to negative results for your clients and for your business. VoIP phone systems can be sometimes complicated to install, however, this process can be easily accomplished by any IT Service company like ETV Software. If your business is small enough, using Slack (a free internal communication tool similar to Spark or AOL Instant Messenger) allows for quick, snappy, communication when there are issues that need to be addressed immediately. You may also send files back and forth to the necessary people. This tip applies to phones and desktop computers and is an often overlooked portion for speeding up your computer. Clear your cache by going to your browser of preference. After doing so, click on its name in the upper left-hand corner. From here you will get a drop-down and will click “Preferences”. Next, you will find “Managed Website Data” within said view. (Note: You may need to click through each individual browser section labeled “Privacy” or “Security” to find this information.) You will need to make sure to remember all passwords or store them in your browser before clearing all data, but you will then click the button “Remove” or “Remove All”. This should speed up the computer. If this still fails, bring it to a professional computer shop like Computer Repair In Tyler as you may have viruses or malware on your computer. 4. Rid of any unnecessary add-ons in your browser. Search toolbars and browser extensions can slow down your browser immensely and reduce efficient computer use. It’s important to remove those that you are not using. Some have been known to act like viruses and attempt to steal your passwords so it’s important to knock out two birds with one stone as security and efficiency are both incredibly important for businesses of any size. 5. Install a malware anti-virus software. If you’re running a PC, it’s almost a fundamental rule to choose an anti-virus software so you can browse the internet at will. We recommend AVG and AVAST for such purposes, but it’s important that you research the best one within your budget. 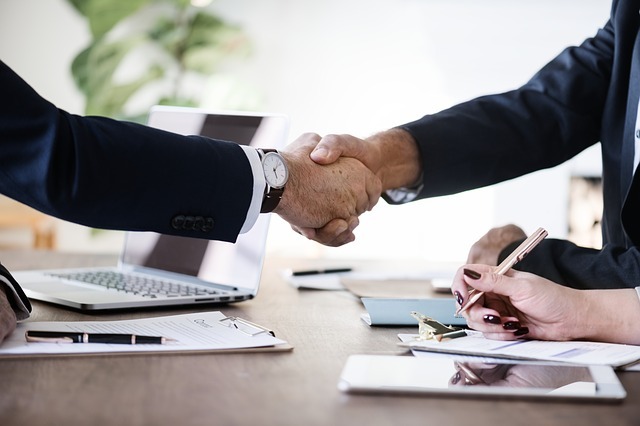 In summary, there are a few options before calling a professional to make sure your issues are taken care of beforehand. But, in the event that your business needs any assistance, it’s never a bad idea to consult with an IT Services firm. Your business is not something to gamble with. If any of these solutions doesn’t immediately help, call us at 903-531-0377. We also provide remote assistance so if you’re not in our area, we would still be happy to help you out!